Paired with Kay's baby blanket, makes a wonderful new baby gift. 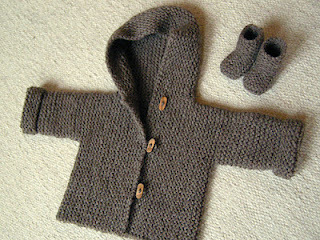 For the matching stay-on baby booties to knit or crochet, free patterns are available from Bernat Yarns. 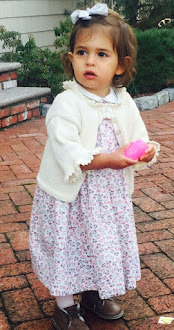 You can find the direct links here, with a lot more free baby bootee patterns with pictures. 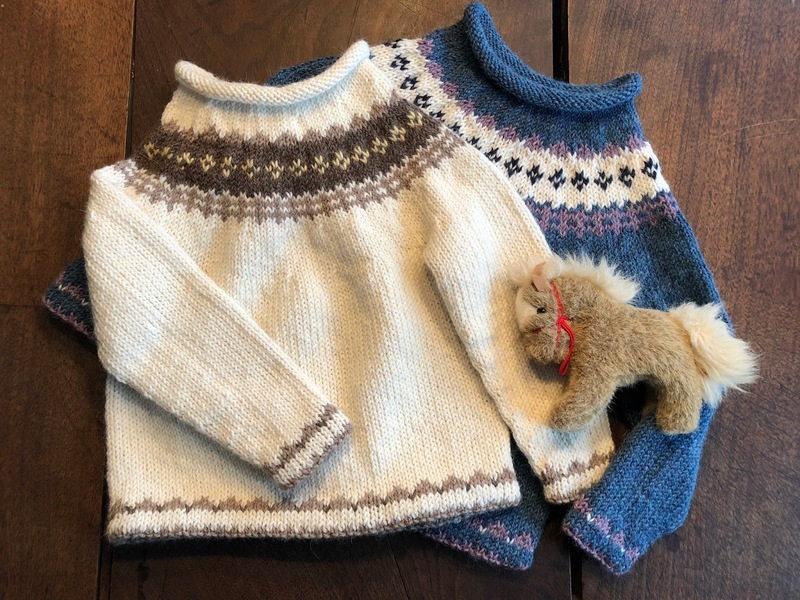 Another great unisex baby gift, great for boys and for girls is "Snowy Day" a classic design Fair Isle pattern with a boxy fit that's good for at least two seasons and can be passed down to the next baby in the family. Read about Snowy Day here. 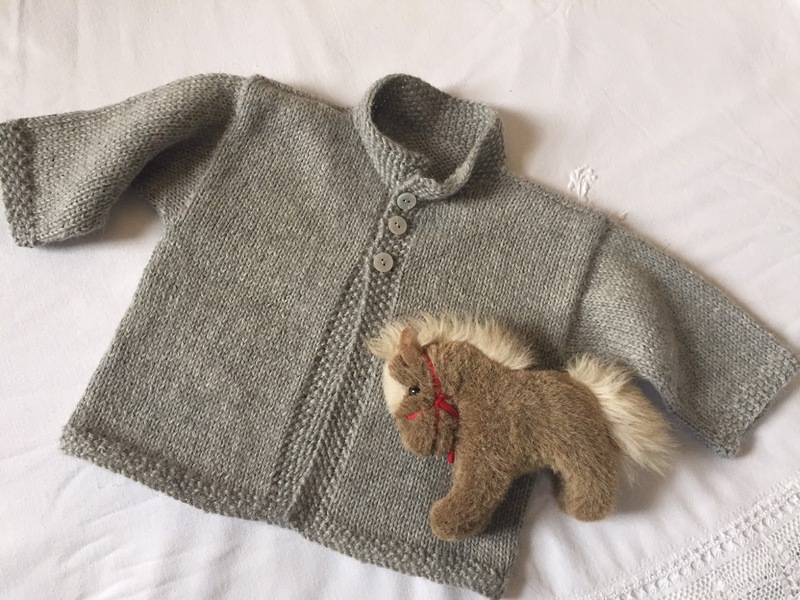 "Oliver and Olivia" Cardigan pattern is a terrific knitting pattern for baby gifts, too, with instructions for boy sweaters and for girls. Timeless design, you'll use over and over again. Read about Oliver and Olivia here. 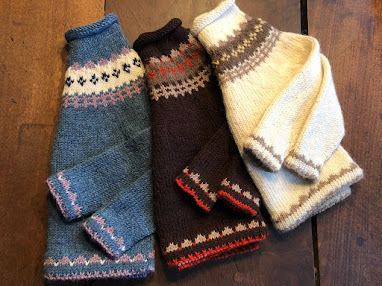 Find Rare Purls' baby blanket pattern by Kay Mather mentioned above here.